Two Hyundai Capital Services hackers arrested ! Two men who are believed to have hacked into the computer system of Hyundai Capital Services have been arrested. The pair, identified only by their surnames Heo and Yu are believed to be part of a group of five individuals who carried out the hack. The five were part of a gang which met online to carry out the hack. Three accomplices who are believed to be in the Philippines and Korean Police have asked Interpol for help in finding them. According to police, the two suspects met in December and plotted to hack into the company's database. 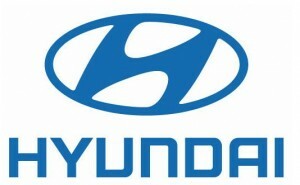 They allegedly stole personal information of 420,000 people or 23 percent of Hyundai Capital's total customers and proved to be a deep embarrissment for the outfit.